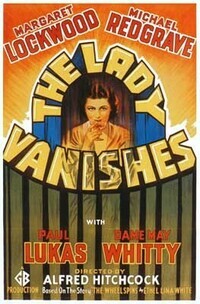 The Lady Vanishes is a crime thriller from Alfred Hitchcock from 1938 about a train ride in which mysterious events take place. The Lady Vanishes Night Moves The 39 Steps R.I.F. Murder!